Might we be seeing more of Stagecoach in Plymouth this summer? 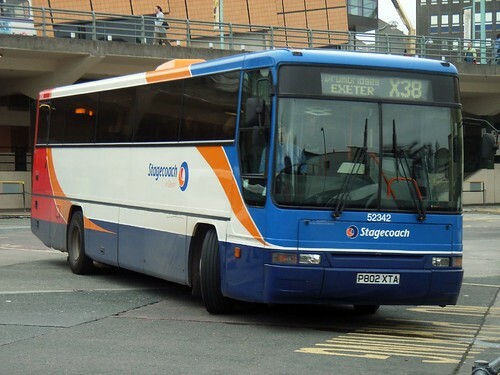 There are rumours that First are looking to operate buses between Brixham and Torquay which is already one of the main routes for Stagecoach. I should stress this is a rumour heard by drivers so may or may not come about. It would seem a strange move by First. If this incursion does come about then its thought that Stagecoach will run a service to compete with the X80. I guess we will have to wait for the summer timetables to come out to see what happens - it is difficult to see what either company has to gain from such a fight, and of course any gain for passengers is likely to be short term only.